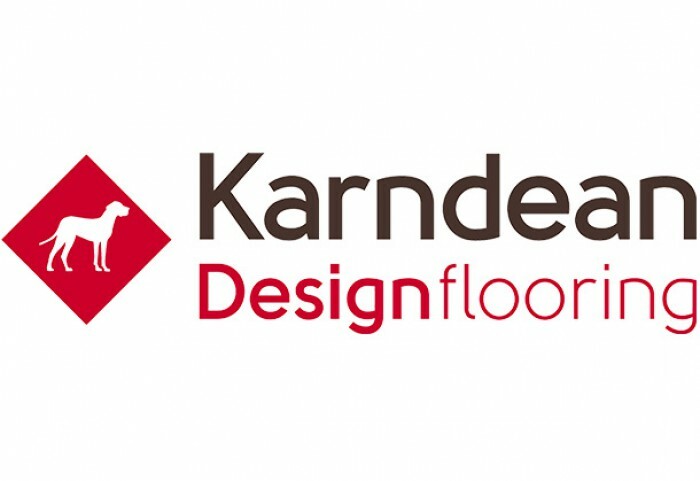 Karndean Design Flooring were founded in 1973 by Michael Walker, for over 40 years they have been supplying their high quality LVT to homes and businesses for many different applications. Karndean offer 6 different ranges in a wide variety of colours, textures and finishes. Karndean is easy to maintain, highly durable and guaranteed to last for years and years to come. With over 200 options to choose from, you can be sure that Karndean have something to meet your personal requirements. Why should you choose Karndean? Add 50ml of Karndean Clean to approximately 8-10 litres of clean water. Mop the Karndean Clean solution onto the whole floor, removing any excess liquid. Unlike the cold touch of stone and marble in the morning or in cold weather, Karndean is much warmer underfoot and is compatible with underfloor heating. Laminate and Engineered Wood Floors will expand and lift if they come into contact with water, Karndean is water resistant making it the perfect choice for Kitchens and Bathrooms. Karndean Design Flooring doesn’t require any sanding, staining and lacquering like real wood floors and it’s easy and simple to clean, it’s ideal for busy lifestyles and perfect if you have children or pets to clean up after. Plus it doesn’t harbour unwanted dust mites or bacteria like carpets can. With such a vast variety of products and design options, whether you are looking for warm, rich traditional colours or cooler greys and more contemporary styles, in short or long plank, slim or wide, there is always a wood design for you. With tile effects of natural beiges and browns to warmer blues and greens including marble, slate, terracotta, ceramic plus mosaics and pebbles. With so much to choose from you will not be disappointed.